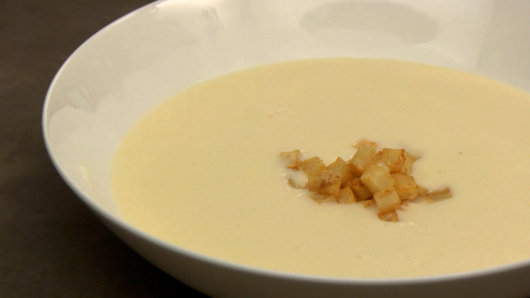 Roux-based soups – often referred to as cream soups – have a luxurious and creamy texture. 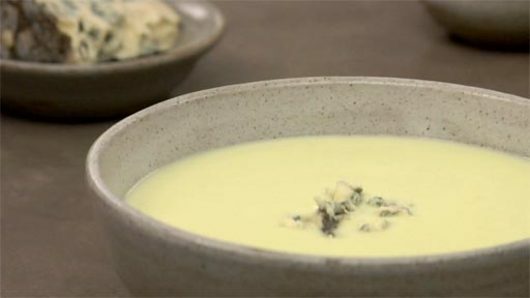 Whether the final soup is chunky or blended, the liquid within these soups will always have a silky-smooth and cream-like consistency. 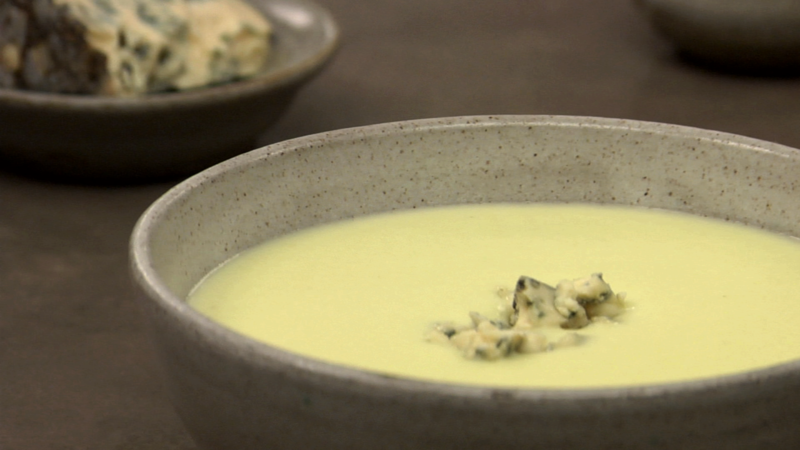 Roux-based soups are actually based on a thin velouté sauce or a thin béchamel sauce. 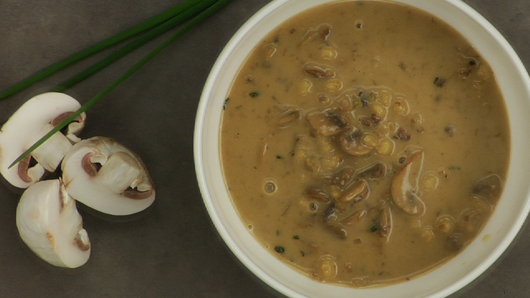 Once you have learned how to make these two mother sauces, a world of soups will essentially be at your fingertips. 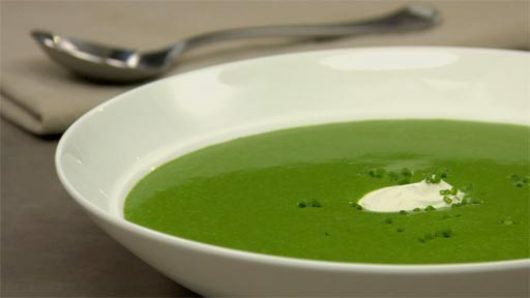 In this lesson, you will learn about the components of a roux-based soup, how to make a roux-based soup, and how to vary the texture once it is cooked. 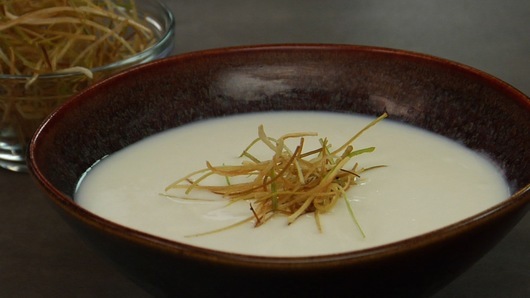 You will also learn how to finish a roux-based soup prior to serving. 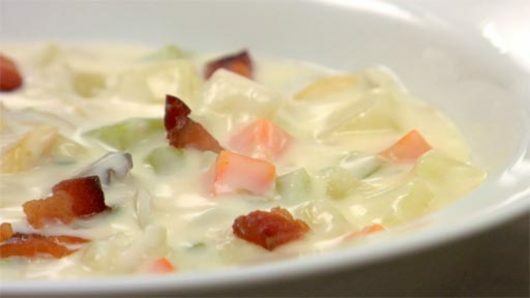 Once you learn these few simple techniques, you’ll be able to whip together many healthy and delicious soups at a moment’s notice. 5,193 students from beginner to advanced have completed this lesson from 76 countries.